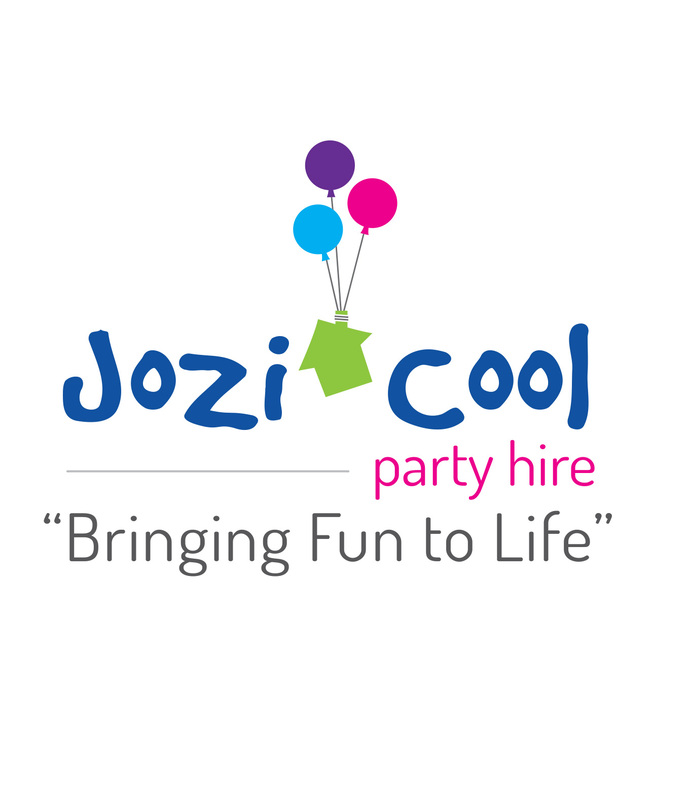 Jozi Cool Party Hire in Randburg, Johannesburg. We offer affordable Standard or Premium Party Hire that include tables and chairs (rental only), table decor, balloon decor, party packs. We cater for all subjects. 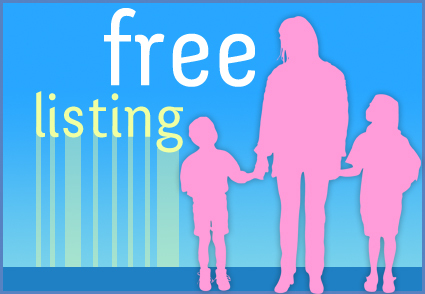 We offer private one-on-one tuition for all High School and Primary School Courses. As well as University students. Our Tutors come to you.